Black tyresgum wall tyreswhite side wall tyrefull cream tyrecolour tyrescotton tyresnylon tyresinner cream tyres. 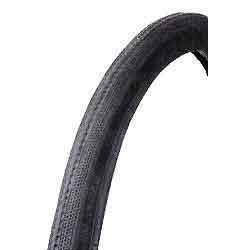 We offer to our clients, a full range of Black Bicycle Tyres, available in cotton and nylon types, various sizes, various treads and rim types and with ample load ability. 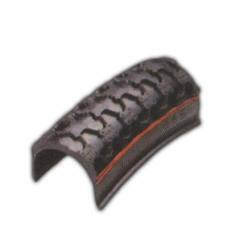 Tyres & Tubes (Bicycles Parts). These 6 Ply Cotton Tyres (Toofani Takat, Goodair) are made from very high quality raw material which ensures hassle free work performance at its user end. These 6 Ply Cotton Tyres (Toofani Takat, Goodair) are technologically advanced and confirm to industrial quality norms of international standard.